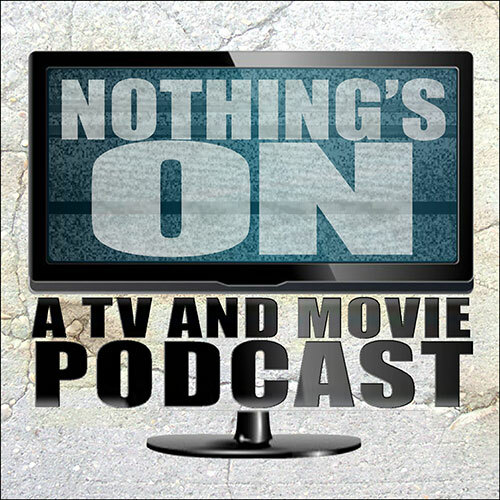 Home › movies › Nothing’s On episode # 275 Come on Quincy!!!! Nothing’s On episode # 275 Come on Quincy!!! !